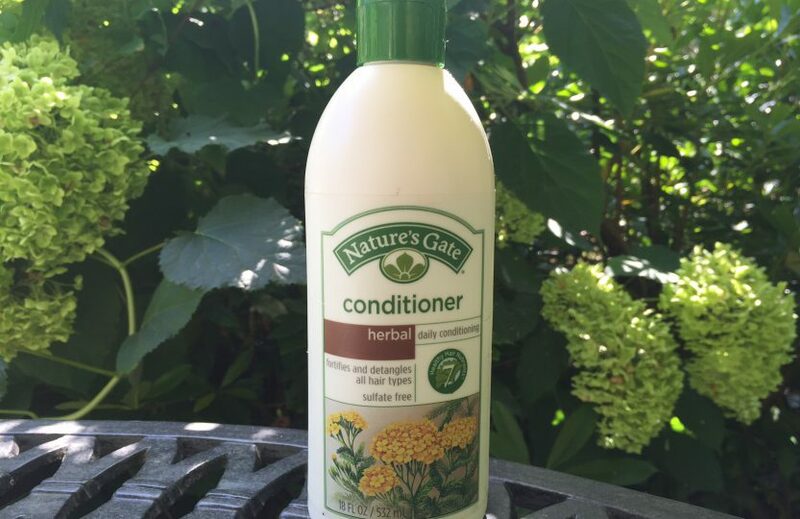 I have a long history with Nature’s Gate Conditioner. I used to use this back in high school when I was going through my “texturizing” hair phase. Since I was too scared to see what my hair would do with no chemicals, I was putting relaxer in my hair, then rinsing it out in less time than the box recommended to leave it totally straight. I still had broken hair, but I liked my curls. The problem with this method is that if you timed it too close, one side would end up straighter than the other, depending on which half you started with (because that side was left in a little longer than the second half). I was obsessed with the scent of this conditioner. It smelled to me like the sweetest, smokiest herbs all blended together. Every day before school I’d shower, splop some of this in my hair and pull the comb through as best I could. It wasn’t very slippery and it was tough getting through my hair, but since I was combing every day, I could manage it. ,But man did I love how it smelled. I felt so fresh and natural, like I’d been sleeping in a big pile of flowers all night. I don’t know what the ingredients were back then, but after not using this product for decades, one day I noticed this bottle in the store. It looked totally different from what it used to, but one sniff brought back all the old memories. 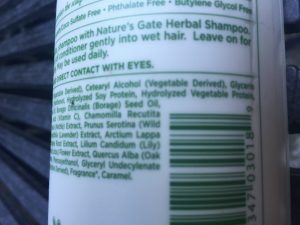 On a whim, I read the ingredients, and it looked like I might be able to actually use this product. So after looking up the ingredients I didn’t exactly remember (in the ingredients dictionary), and adding to the ingredients dictionary the ingredients that were missing, I gave it a try. I still love the smell. The glycerine meant the comb went through pretty well. 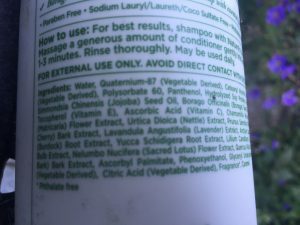 However, it dried really lightly, as if it wasn’t there at all, and by the end of the week I was glad to go back to my regular conditioners. So I would say this would be a good product if you don’t want much weight on your curls, or you’re just going to rinse it out anyway. I know the directions say rinse it out, but that’s for ordinary hair, not gorgeous and thick curls. Besides, the ingredients are the same as for products that tell you to leave them in.